Dr. Steven Graubard is a licensed psychologist with over 30 years’ experience developing, leading and managing mental health service delivery organizations, teams, and projects. He served as Senior Managing Psychologist at the Maple Counseling Center in Beverly Hills, California, Clinical Director at the Pasadena Mental Health Center in Pasadena, California, and more recently as VP/Chief Clinical Officer for Thriveworks, a multistate group practice with headquarters in Virginia. 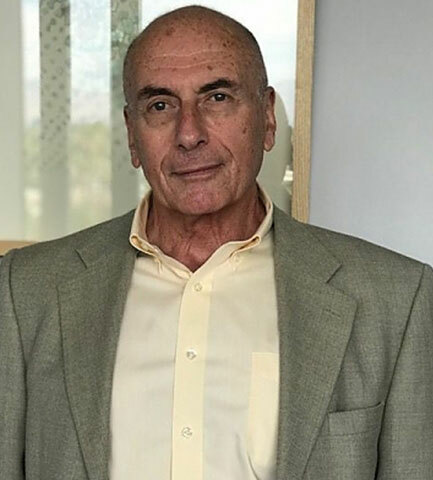 Dr. Graubard is a psychotherapist with a private practice in Pasadena, California, where he works with adults, individually or in couples, to deal with and achieve greater satisfaction in significant life issues. He has for 30+ years developed and implemented supervision and training programs for the professional development of new and mid-career clinicians, in both group and individual settings. He brings to the Hillside Wellness Center significant experience and expertise not only in supervising clinicians providing direct services to the public but also many years’ experience as a consultant to private and public sector organizations.